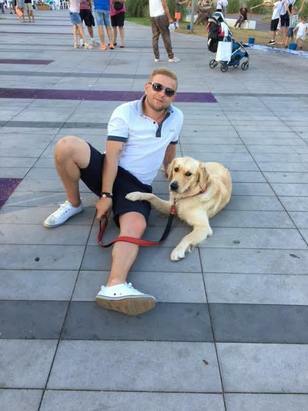 My name is Ciprian ,i live in Pinner and I'm a dog lover and owner of a 2 year old Golden Retriver. If you need someone reliable and caring please contact me . I will make your dog feel like home .My dog is very friendly and playful and she will love a companion .